Bugatti Automobiles S.A.S. is set to unveil the most powerful roadster of all time at the 82nd International Geneva Motor Show at the beginning of March 2012. With an increase in power up to 1,200 HP, the Bugatti Veyron Grand Sport Vitesse has entered a new dimension of open-top driving. 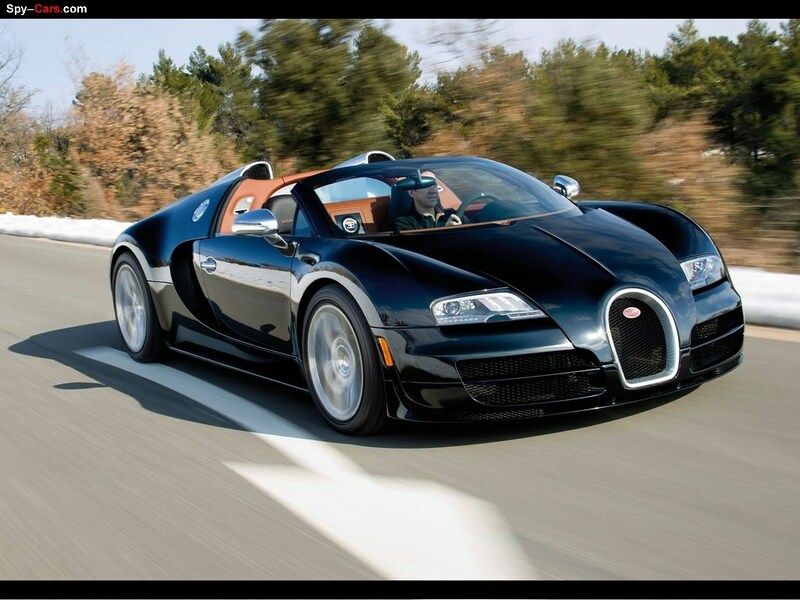 Optically aligned to the Bugatti Veyron Super Sport, which holds the current world speed record of 431 km/h, the Vitesse also impresses with its dynamic driving characteristics. Bugatti's engineers have developed the current Grand Sport, with its 1,001 HP and 1,250 Nm, into an even more powerful vehicle. The Vitesse's maximum torque is now an impressive 1,500 Nm. The increased power of the new roadster's 16-cylinder engine is made possible by the four enlarged turbochargers and intercoolers. The chassis has also been modified to support the power increase. The Vitesse therefore also ensures the supreme range of excellent features one would expect of a Bugatti super sports car, from precise driving dynamics to extraordinary acceleration and braking. 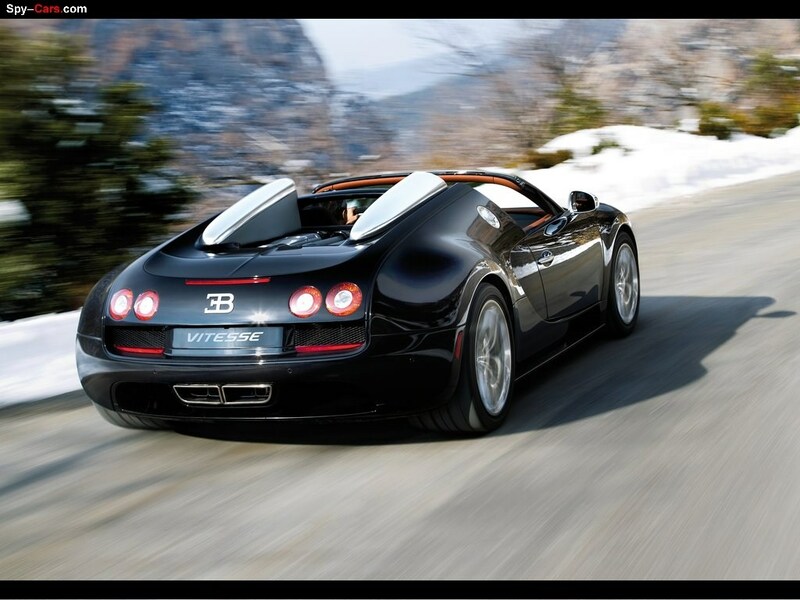 "The rapid success of the Super Sport convinced us to increase the performance of the Bugatti roadster. Once again our engineers worked hard to demonstrate that Bugatti is able to constantly redefine the boundaries of what is technically feasible," reveals Bugatti President Wolfgang Dürheimer. "We gave our all to transfer the achievements of the Super Sport over to the Grand Sport, thereby turning open-top driving itself into an extraordinary experience at high speed."